July 6-7: UFC Challenge for Speed, Strength & Endurance at the UFC Fan Expo. Blake S. is registered and in. Cash prizes, televised, etc. Click this link for registration information. July 8th: Tough Mudder. I created a team, “CrossFit CrownTown”. Thus far we have, Nate C., Nick D., Melissa J., Calvin B. And I. We’re registered to start at 9:40am on Sunday. Click here to watch a video of a Tough Mudder. 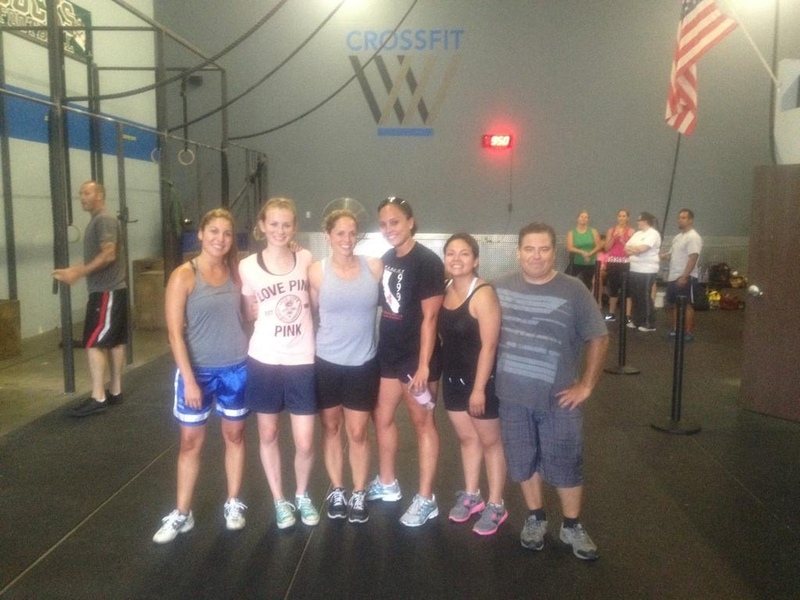 Email me at ww@crossfitcrowntown.com if you are interested in joining our team and I will email you an invite.